Dental coaching can pay for itself! Rather than waiting years for a return on your coaching investment, our Self-Funding Dental Coaching process is designed to more than pay for itself within 90 days. Let’s face it, implementing change with dental teams is not an easy task. 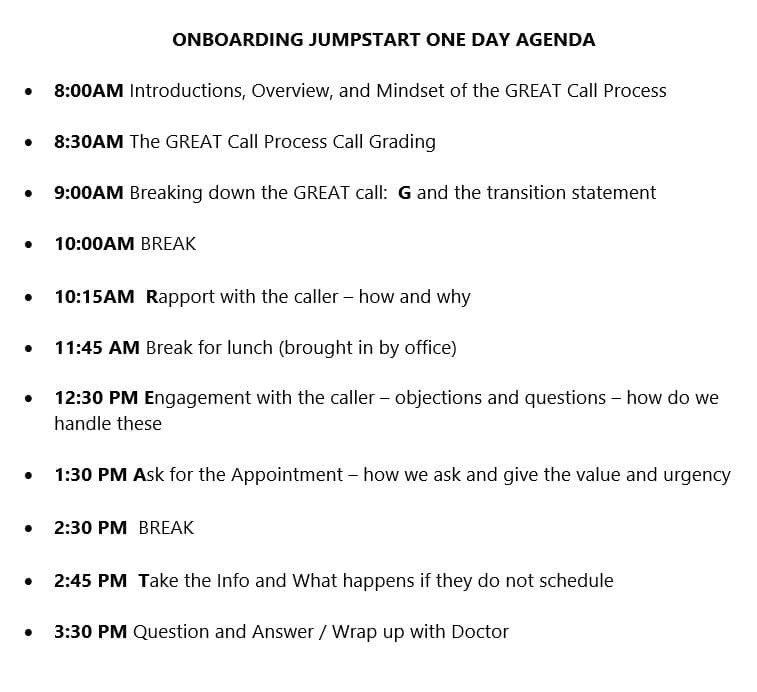 Whether you are too busy to train your team, or just not fond of the task, using a coach will help the training “stick” and allow your team to develop master-level customer service skills and organization in the fastest way possible. Dental coaching brings specialized knowledge to your business, a unique perspective, and helps to spot “gaps” that you may not be seeing. Dental Coaching – Did you know? 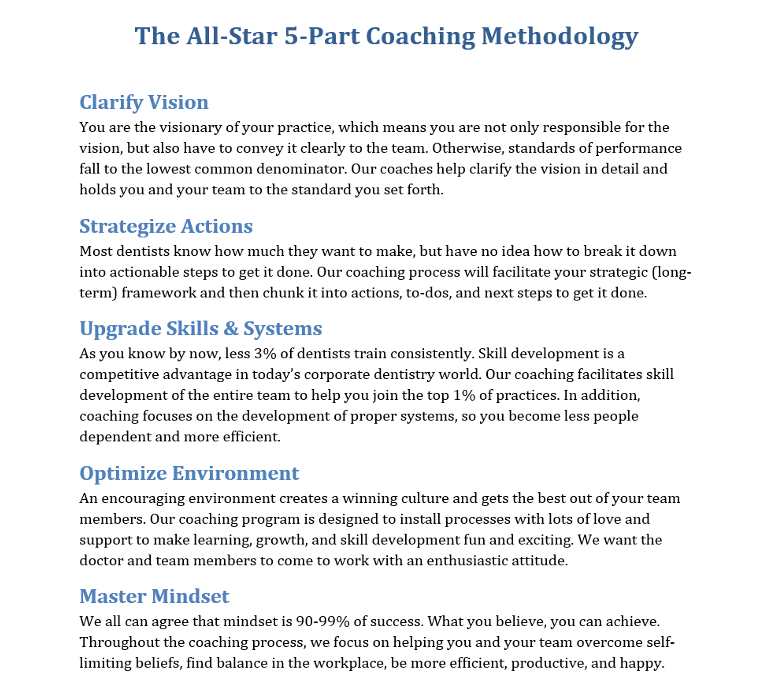 All of our All-Star Dental Academy coaches are self-funding coaches, meaning they are trained to implement straightforward strategies that grow the practice within 90 days, so all your coaching fees are paid for. There is no stress about continued growth! 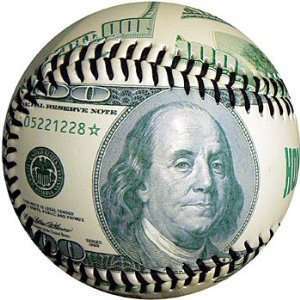 The foundation of our self-funding approach is installing a few of our 12 “money ball” tactics into your practice every quarter. A “money-ball” is a process that makes quick money without major changes. It boosts confidence of the doctor and team, self-funds coaching, and takes the pressure off, so focus can shift to more long-term growth strategies. Some of our most popular money balls are improvements to your phone conversion ($5,000+ per month returns) and broken appointments ($2,000+ per month returns). All-Star Dental Academy Online Training System. Click here for contents of the system. We limit enrollment on a monthly basis to provide extraordinary service to our dentists. Reserve your spot! 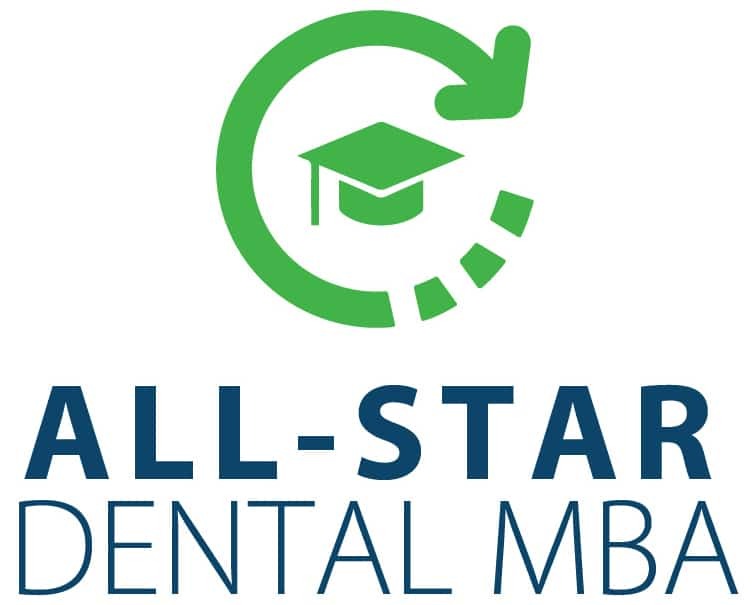 Gain Access to The All-Star Dental MBA Course INCLUDED FREE with the Dental Coaching Training Program. What makes a good dental practice employee? New Patient Phone Calls – Who Should Handle Them? Dental Front Office – Why Can’t I Find Good Team Members for My Dental Practice?